The Elbow frontman will be supported at the huge summer event by Badly Drawn Boy and Steve Mason. 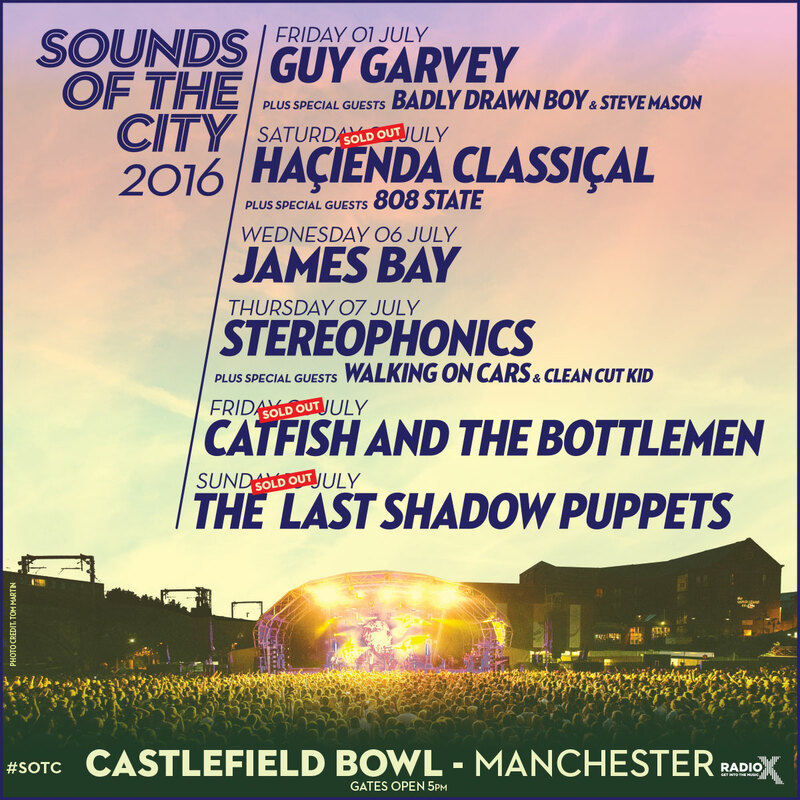 Guy Garvey will play a homecoming show at the Manchester outdoor venue on 1 July 2016, supported by the Once Around The Block singer, Badly Drawn Boy. Also added to the bill is former Beta Band singer Steve Mason. Guy this year for headline shows are The Last Shadow Puppets, Haçienda Classical, James Bay, Stereophonics and Catfish And The Bottlemen. Visit gigsandtours.com for tickets and more information.